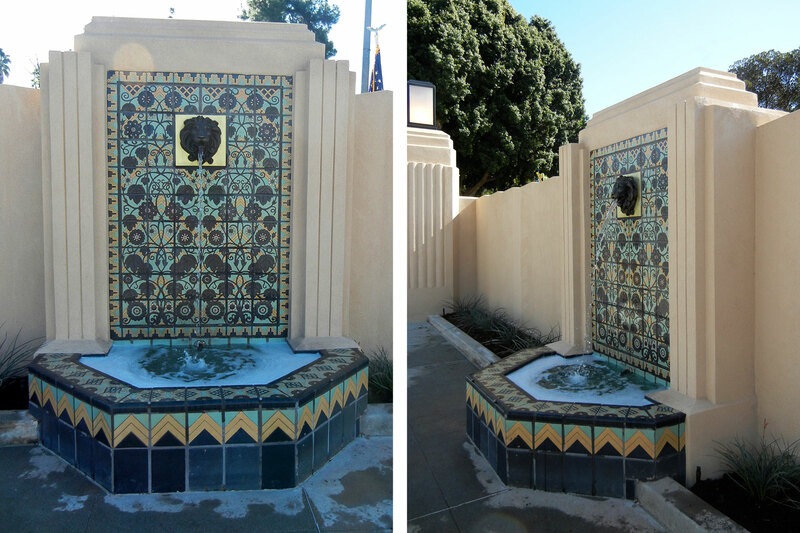 Originally completed in 1933 this Art Deco styled gateway was restored after many years of neglect and vandalism. 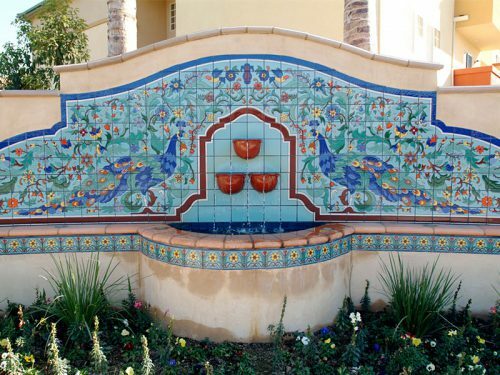 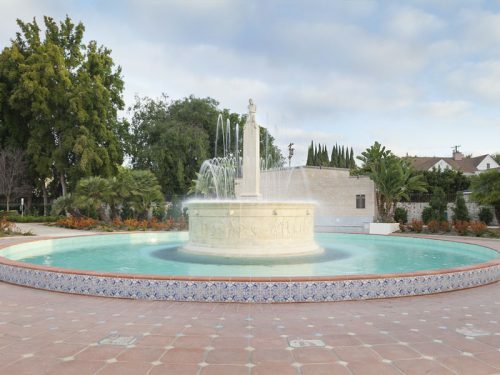 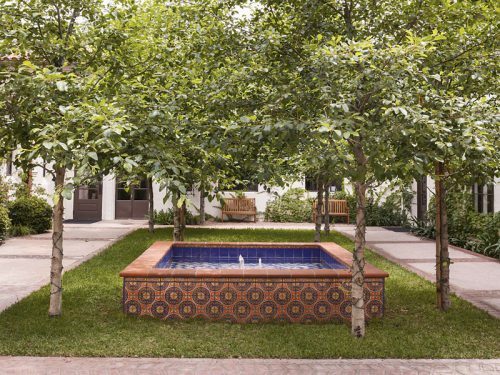 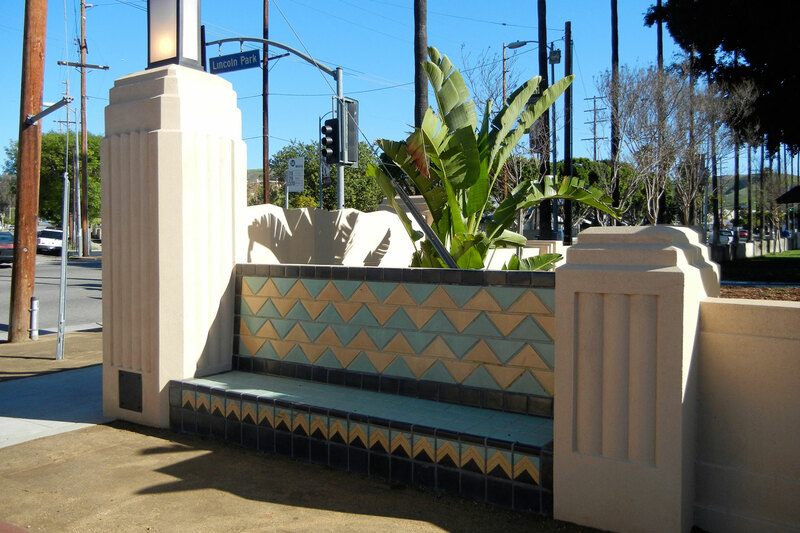 Working with the City of Los Angeles and ICF International Native Tile recreated patterned and edge molded tiles on the brightly colored benches and fountain. 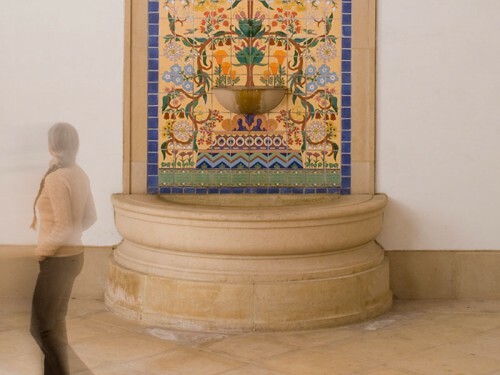 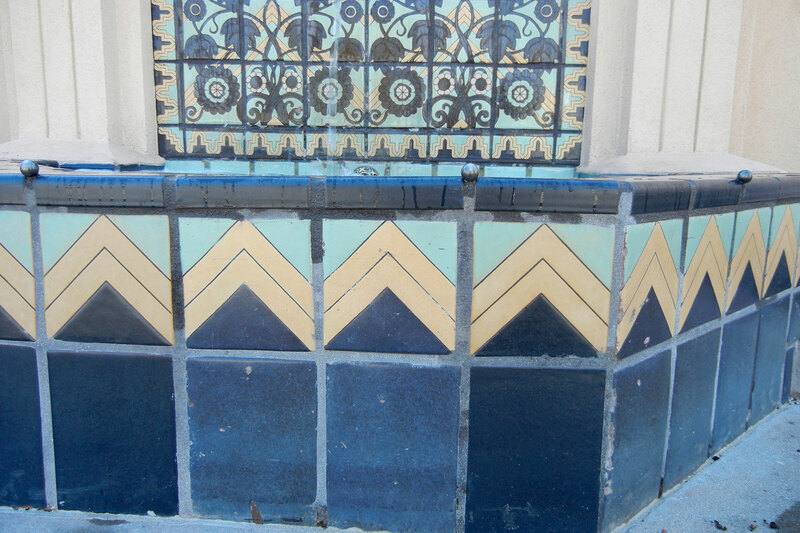 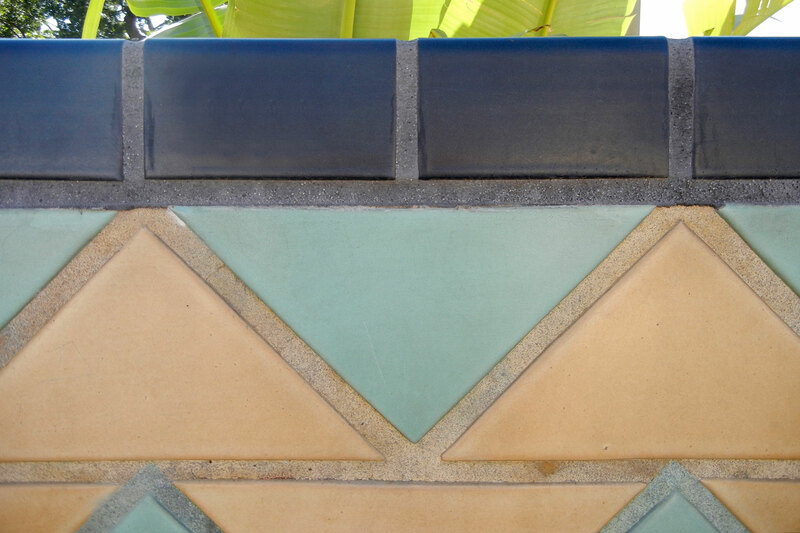 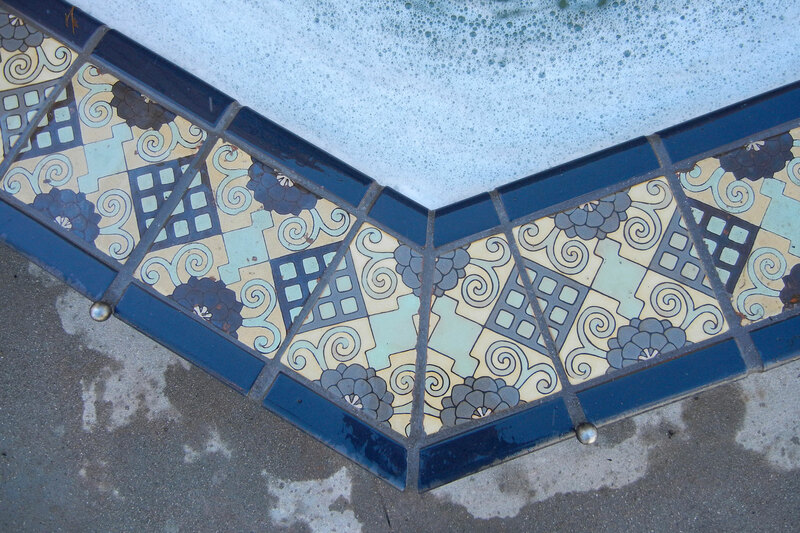 Native Tile and all involved in the restoration project received the 2012 Los Angeles Conservancy Preservation Award.